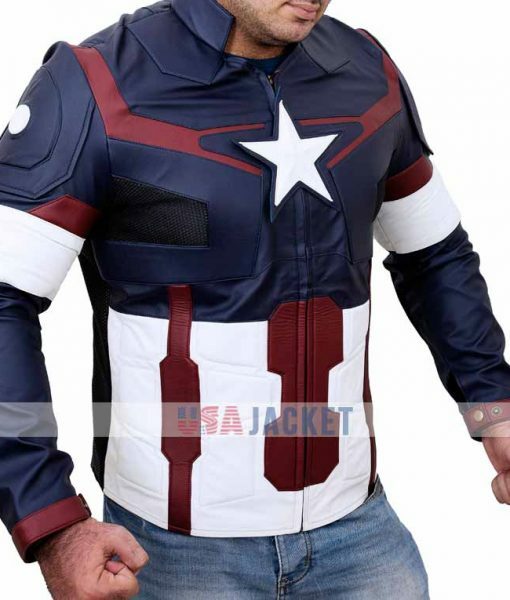 Avengers Get-ups are modified speedily throughout the previous years. 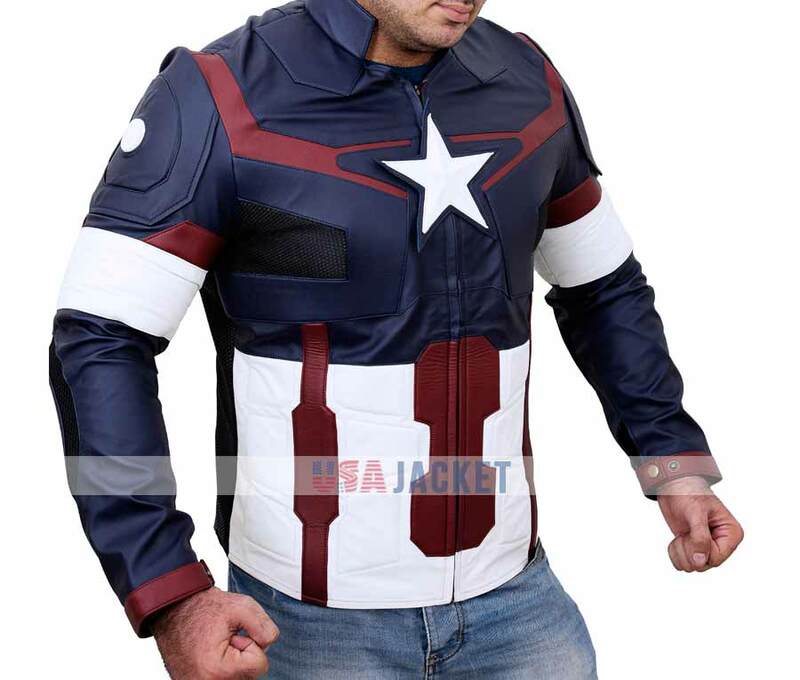 Captain America Age of Ultron Jacket is one of them, appealed by the Avenger’s admirer. 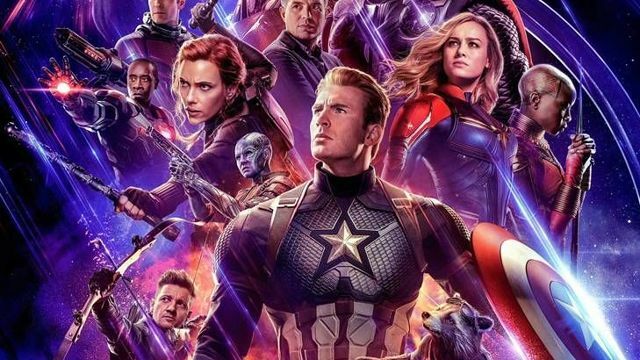 Chris Evans played an exciting and adventurous role of Captain America in acclaimed Hollywood film Avengers: Age of Ultron. 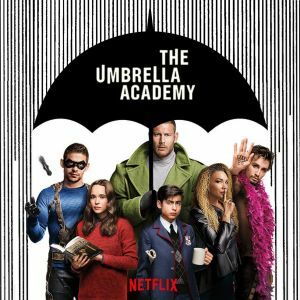 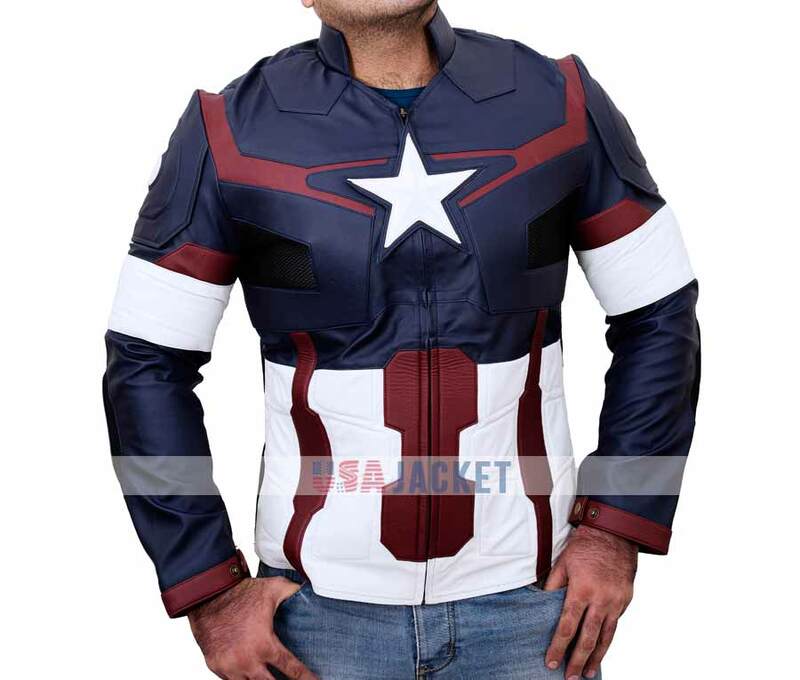 The exclusive superhero costume is now presenting us with high quality. 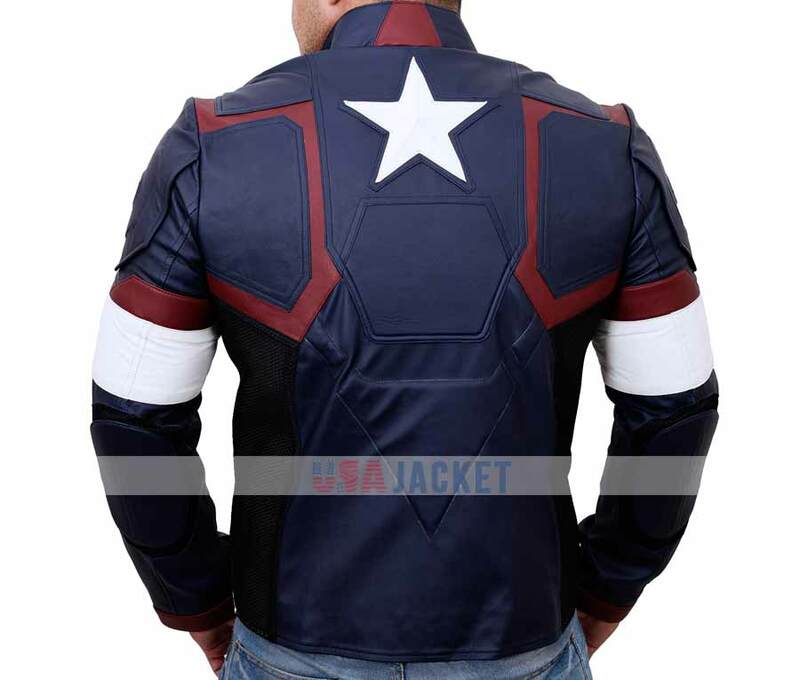 We used high quality of PU leather material for making Captain America Jacket with viscose inner. 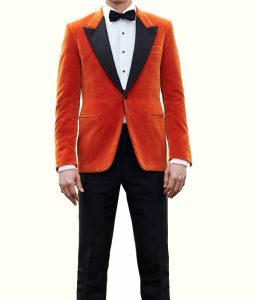 We put all our effort to make this iconic costume in casual wear for his Fans. 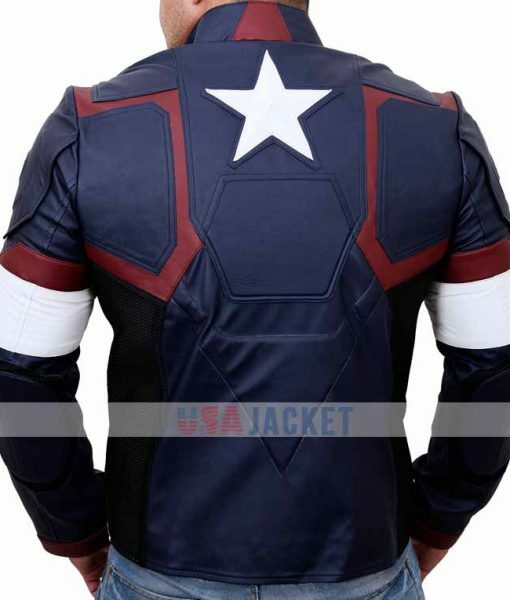 It is styled with the smart erect collar and symbolized features of the Captain America costume. 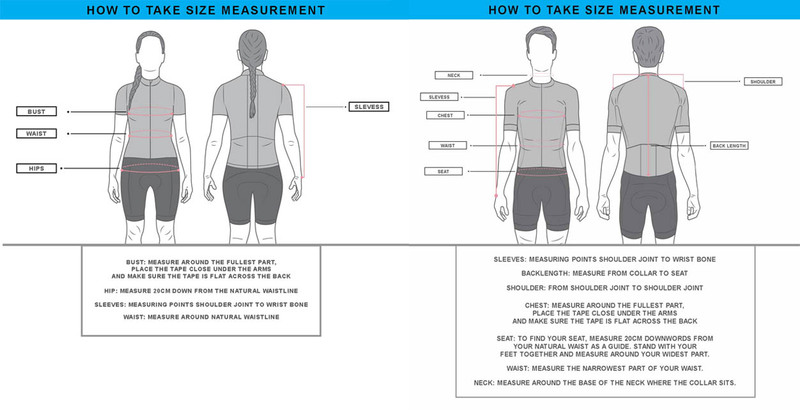 It contains front zipper closure, two inside pockets, long sleeves and a star logo on chest. 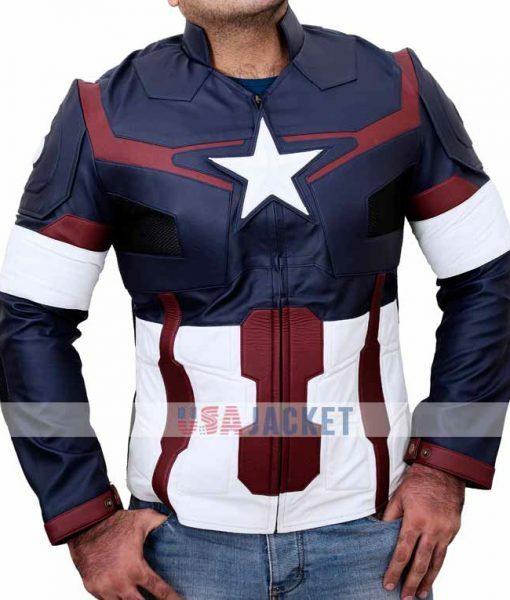 That is all you need to appear your persona like a superhero Captain America Chris Evans. 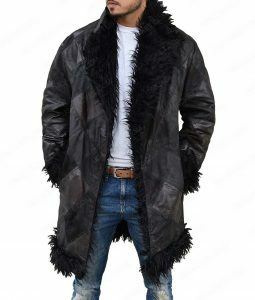 Answered by the admin	Yes we do offer expedite shipping.